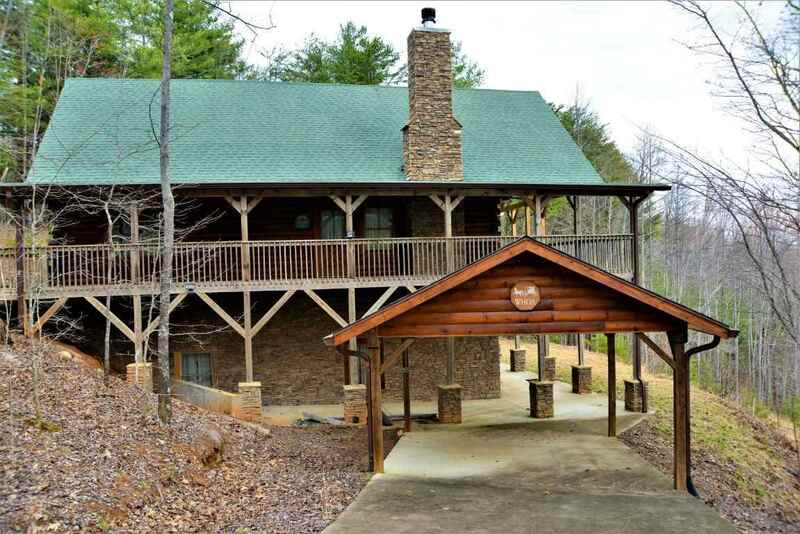 Log Home, 7.46 AC, 2500 SF, MOM, Carport, 3BR/3.5BA. Finished walkout BSMT, wood burning FP, concrete drive, carport and year-round-view. This unassuming cabin has everything including laundry hookups on two floors. Inside, a fully equipped kitchen has granite counter tops and oversized island. Beautiful wood flooring reflects the warm honeyed tones cherished by log home owners. Lovely cultured stone surrounds the wood burning FP, a cathedral ceiling frames the view shed for stupendous sunrises. Each interior door is solid wood, with beautiful upscale hardware. Everything has been carefully considered, here. This home could have 3 masters, with one large bedroom on each floor. MOM has a walk-in shower and double closets. The finished, walk-out, basement has a bedroom, a bathroom and a family room that's over the top and it's already stubbed up for a wet-bar. Outdoors, the concrete drive is pressure rated for 5 rather than the standard 3 PSI and utility pipes were set underneath before the concrete was poured. You'll find that drainage and wiring for electric was been well thought out. There&apos;s plenty of parking and the carport, a rarity in this neighborhood, has storage above and lights, yes, it's wired for electricity. To the side of the house a concrete slab was poured for a storage room that was never built. The plan was to have a hot tub too, and the water and wiring is there. This home is perfect for year-round living, or a low maintenance retreat in a scenic mountain community with paved roads and low HOA fees. Golden Valley Estates is a gated community with 132 home-sites and paved roads. Here you'll find a mountain setting with a few homes scattered and lots of green space. 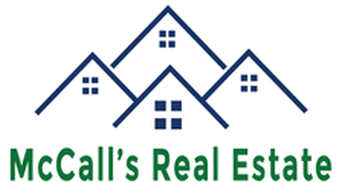 The 1100-acre foothills community is about ½ way between Shelby and Marion, NC with easy access to I 40, I 26 and I 85. between Shelby and Marion off 226. Easy access to many of Western Carolina's attractions including golf, boating, fishing, hiking, skiing, and scenic touring. Enjoy the Blue Ridge Parkway, scenic HWY 226, Lake Lure, Lake James, Linville Gorge, and many other daytrips.